Taylor Made will begin with on-site consultation before the swimming pool building process even begins. This will be followed up with a complete and precise quote. We will work with you to determine the best layout and design. The precision of the Taylor Made Pool contractor team insures the vinyl membrane that acts as the container to hold your swimming pool water installed properly. A wide range of pattern choices are available. We offer full-service pool installations, including custom concrete placement, stonework, paving stones, wooden decks and decorative landscaping. 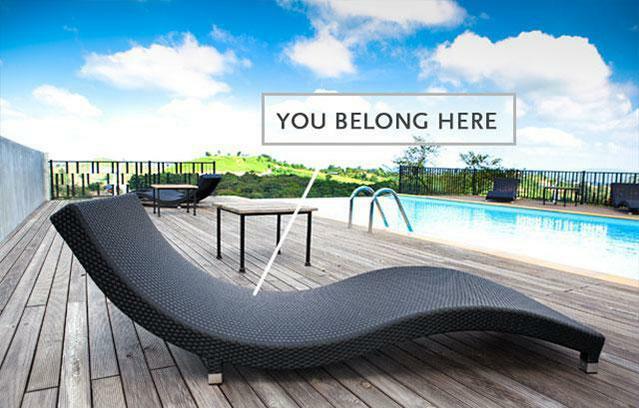 Let us know your vision for your pool area, and we will make it come to fruition. 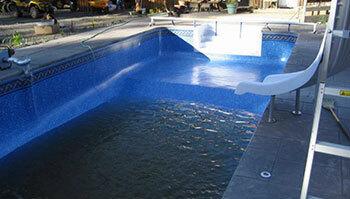 Taylor Made Pools is a leader in custom, in-ground vinyl liner swimming pool construction and pool repairs. 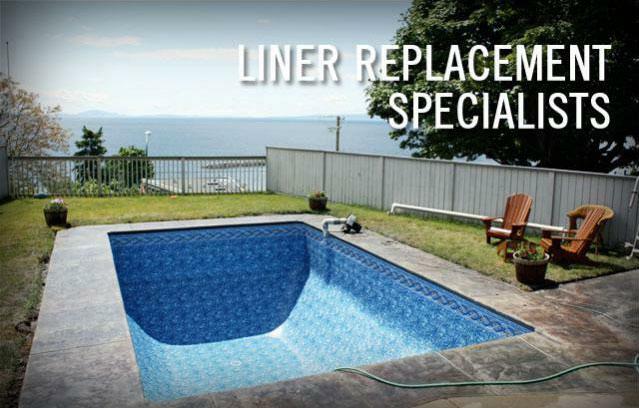 With 3 decades of experience, we will work with you to create the pool of your dreams on time and on budget! 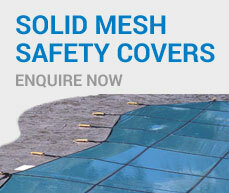 Get your free consultation from one of our contractors today. We provide service for Langley, Surrey, White Rock, Vancouver, Abbotsford, and all Greater Vancouver. 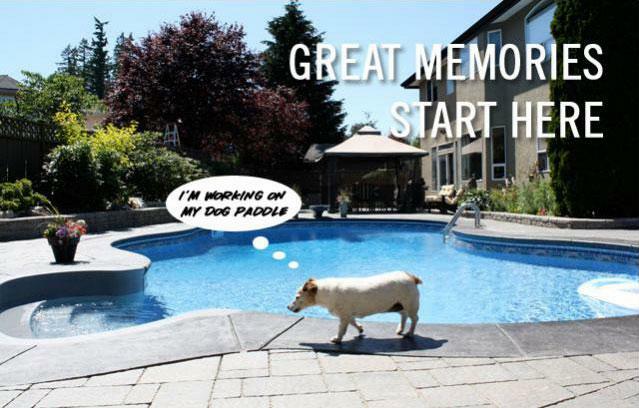 Contact us about your new pool construction, pool supplies, pool repair or deck renovations today! 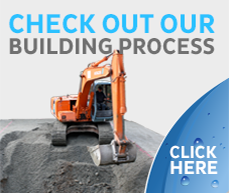 Our swimming pool construction company offers residential owners a wide variety of competitively priced services & products for new pool construction or swimming pool repair. 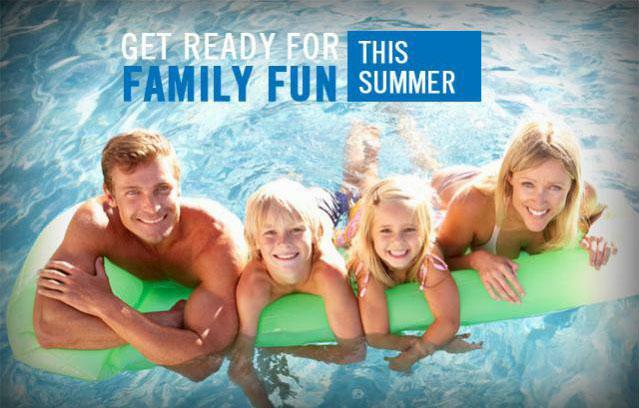 We use and sell pool supplies such as Vinyl Liners, Heaters, Heat Pumps, Sand Filters, Cartridge Filters, Pool Pumps, Automatic Cleaners, Steel Kits, Salt Systems, UV Systems, Solar Covers, Solar Panels, Hot Tubs, Slides, Diving Boards, Steel Ladders and Swimming pool stairs. 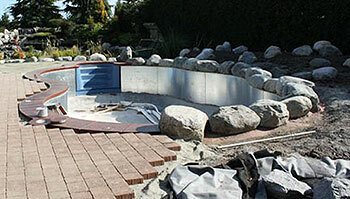 We are pleased to offer pool construction in Surrey, Langley and all of Greater Vancouver. Learn how we build a pool step-by-step. 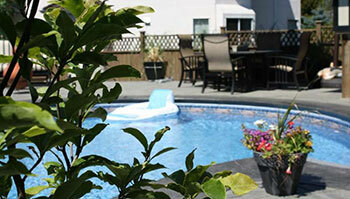 We wanted a showpiece pool and spa, and were recommended Taylor Made Pools by several friends. The process went off without a hitch!